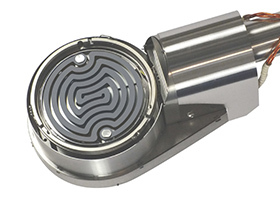 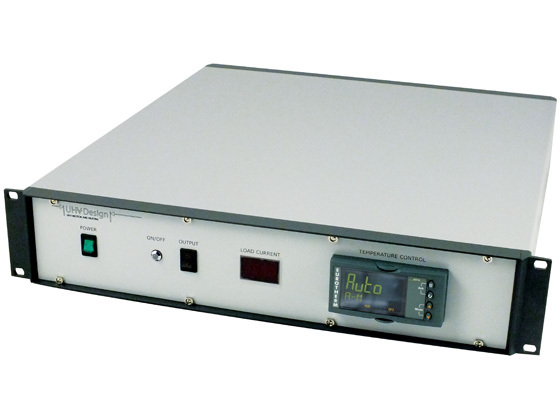 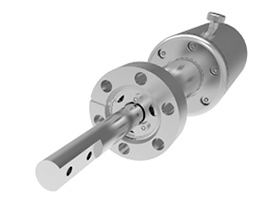 High-performance magnetically coupled devices designed for sample transfer with outer shaft linear motion and independent rotary motion of inner shaft. 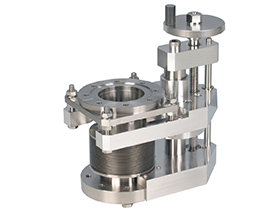 Ideal for systems where a secondary motion is required to actuate an end-effector mechanism. 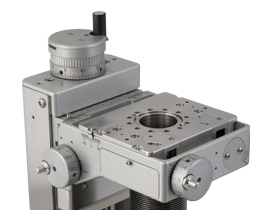 Range includes end-effectors to transfer industry-standard flag and puck sample holders. 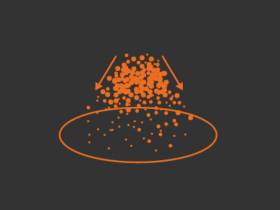 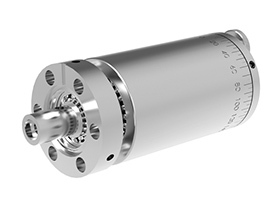 For demanding UHV applications, we recommend choosing the 'XDAPP' option with rolling metal & ceramic bearings for smooth low friction actuation with minimal outgassing. 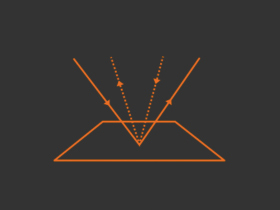 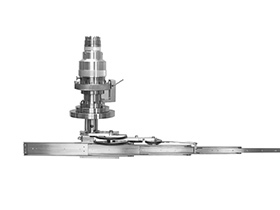 The Dual Axis PowerProbe (DAPP) has two concentric output shafts providing independent axes of motion. 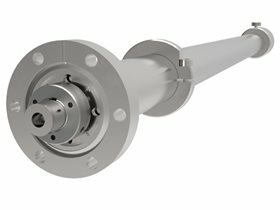 The outer tubular shaft has linear only motion provided by the linear PowerProbe magnetic coupling. 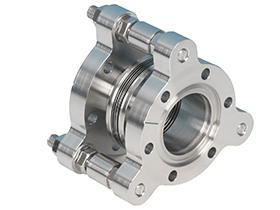 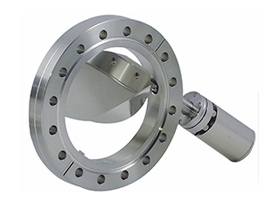 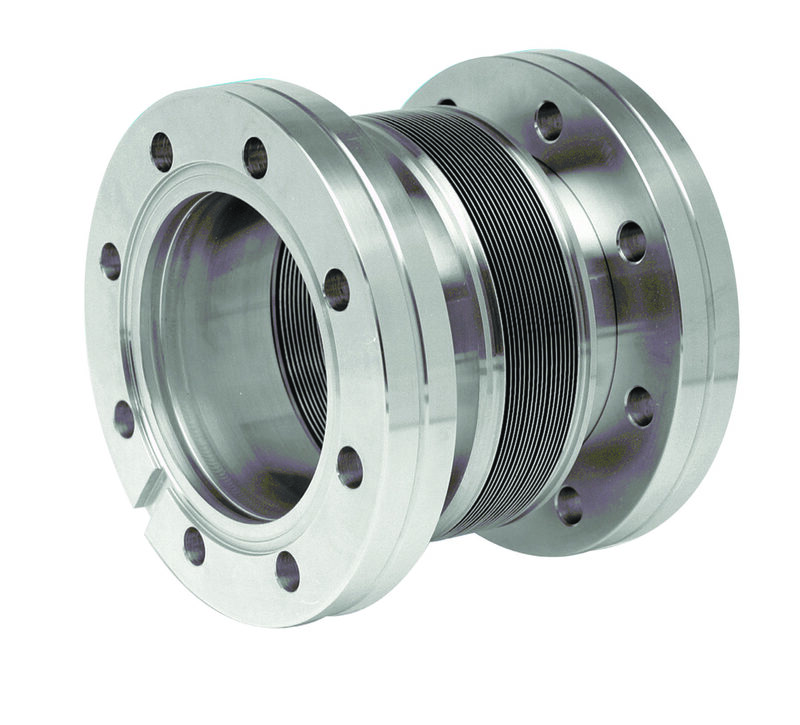 The inner shaft has independent rotary motion provided by the PowerProbe rotary magnetic coupling. 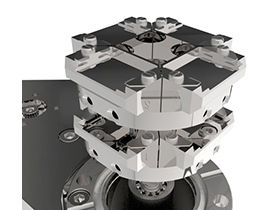 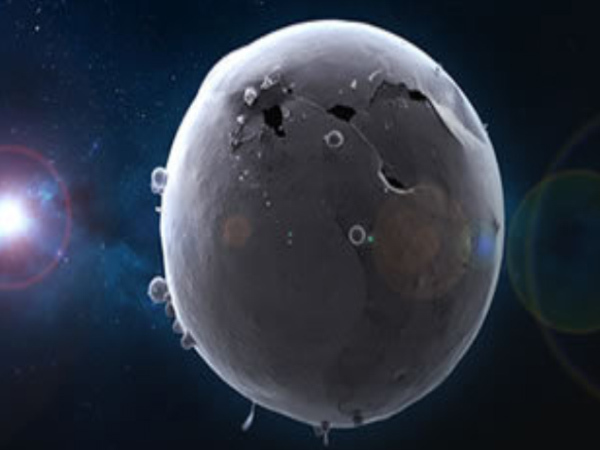 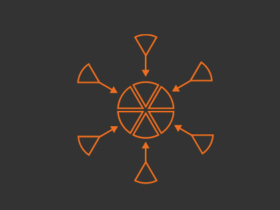 The DAPP has a single driving thimble allowing simultaneous actuation of both the linear and rotary axes. 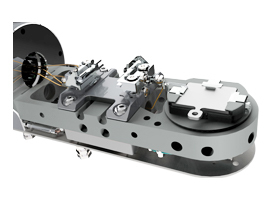 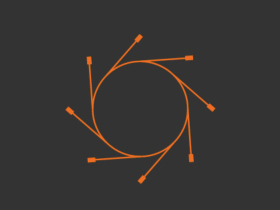 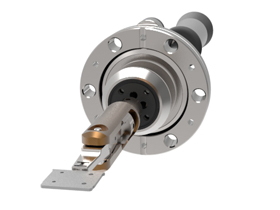 This PowerProbe variant is ideally suited to system designers who wish to employ a secondary motion to actuate an end-effector mechanism, such as a sample locking system, for example. 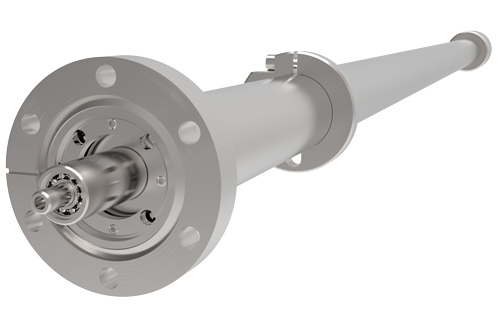 The Dual Axis PowerProbe benefits from our powerful magnetic coupling technology providing robust, reliable performance. 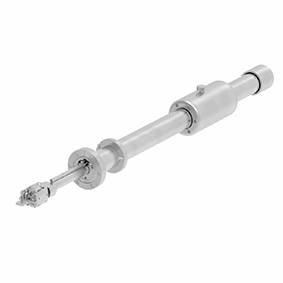 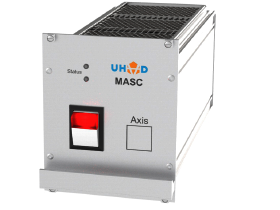 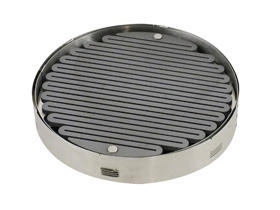 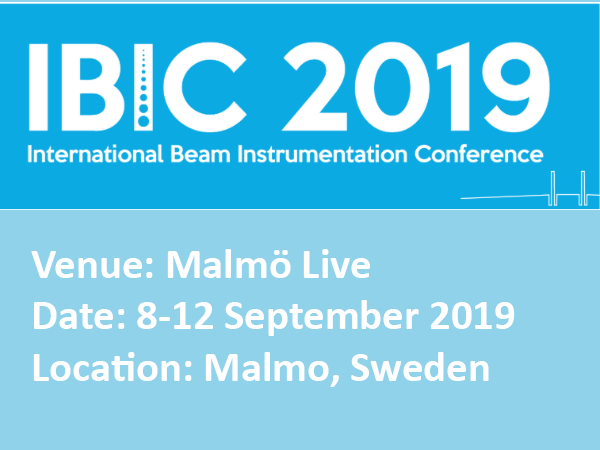 Additionally, the internal linear guidance system, prevents rotation of the main shaft, thus removing the need for conventional external guide bars, providing an elegant and compact solution to sample transfer.